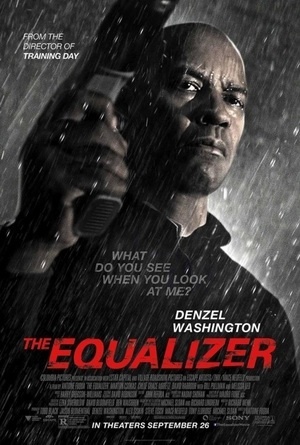 It started with a movie, The Equalizer. I like action movies and I like Denzel Washington. In this movie, his wife has died and she was a lover of books. She was reading the top 100 Books Everyone Should Read Before You Die. He truly loved her and as homage, he's reading the top 100 books. He's currently on number 91. I looked for the list since I wanted to know how many of them I had read. What I discovered is there are countless lists of top 100 books by different groups, organizations or individuals. I had to choose one, so when I found a list that said it was The Official List, I went with that one. Click this link (The Official List) if you want to see all 100 titles. I am glad to say that the majority of the books appear on many of the lists. You'd expect to see The Great Gatsby and Pride and Prejudice on any reading list that claims to be the Top 100. When I counted the titles I'd read, my number was 37. There were some collections like the Harry Potter series and the complete works of Shakespeare. While I've read all the Harry Potter books, I only get to add one to my total. I didn't count Shakespeare at all since I've only read a few of his books/plays. I've seen more of his works produced as a play or movie than actually reading the text. However, Hamlet was listed singularly and I included that one. In high school, I had to memorize parts of that play. Some titles I tried to read and couldn't. The Hobbit is one of them. Even after The Lord of the Rings walked away with multiple Academy Awards, I tried to read The Hobbit and couldn't. Then I got it on CD and tried to listen to it. Still I couldn't get into it. There are some books, we're just not ready to spend the time trying to read. There were also titles on the list I couldn't remember if I'd read the book or only seen a movie of the story. Little Women, Great Expectations, Wuthering Heights, and Anna Karenina have been movies, all with several remakes to their credit, and I can't remember if I ever read the book. Of course, every list is going to come with surprises. This one had a few books that I wouldn't choose for people to read before dying. 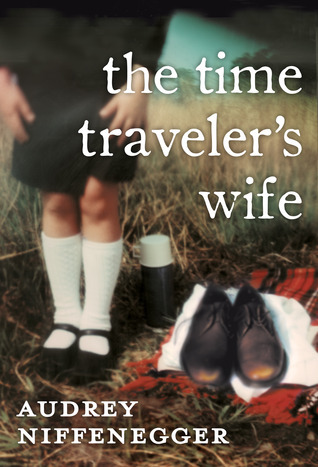 The Time Traveler’s Wife by Audrey Niffenegger and The Hitch Hiker’s Guide to the Galaxy by Douglas Adams are two. This is my opinion. There are probably thousands of people who will disagree with me, but they will have their own list that differs from mine. Another surprise came when I saw titles and didn't know a book existed. I thought these stories were made into movies from original screenplays. 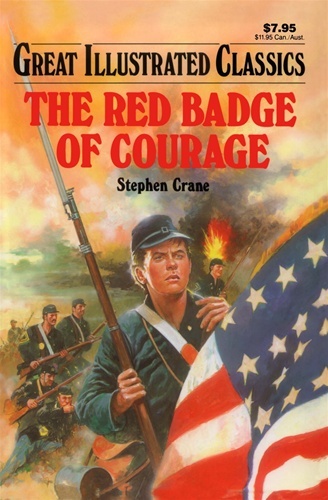 Far From the Madding Crowd by Thomas Hardy, Brideshead Revisited by Evelyn Waugh, On The Road by Jack Kerouac, and The Red Badge of Courage by Stephen Crane are a few. The list was limited to 100 titles, so it stands to reason that some expected titles will be missing. For example, Middlemarch by George Eliot is listed, but Silas Marner is not. Neither The Scarlet Letter nor any other works by Nathaniel Hawthorne are included in the list. Heart of Darkness by Joseph Conrad is present, but not Lord Jim. 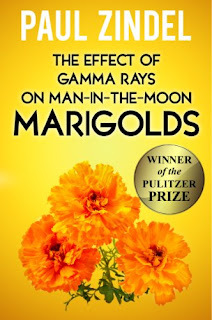 A Tree Grows in Brooklyn, The Effect of Gamma Rays on Man-in-the-Moon Marigolds by Paul Zindel and The Invisible Man by National Book Award winner Ralph Ellison, and Native Son by Richard Wright were not listed. 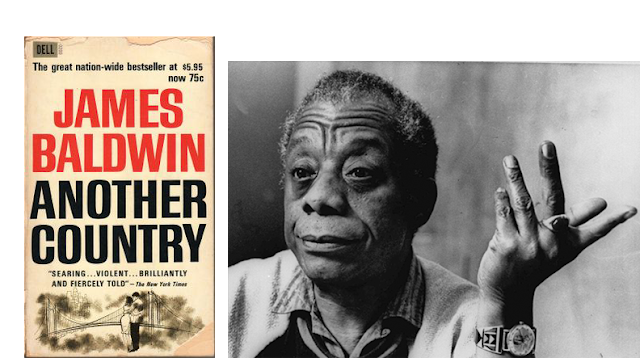 There were no books by James Baldwin, Toni Morrison or Ernest Hemingway. So, of the books on this list that I've read, what is my favorite – The Great Gatsby. A few years ago I read this book for the first time. I wanted to see if it stood the test of time. Would the book be just as interesting and relevant today as it was when it was written? My answer is yes. 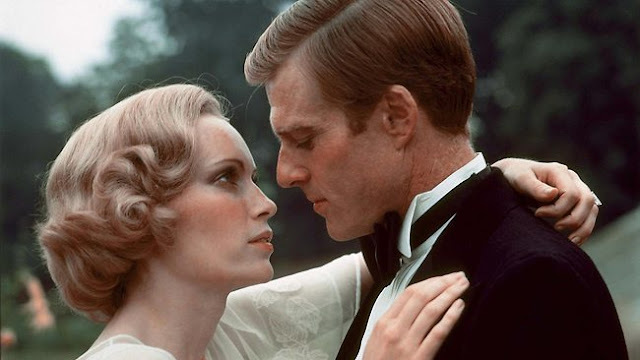 I thoroughly enjoyed it even though I'd seen Robert Redford and Mia Farrow play Gatsby and Daisy countless times. And I even visited the house in Newport, Rhode Island where they filmed the movie, I was still in the can't put-it-down-mode. Reading 37 titles is good, but not great. It's only a little over a third of the 100. 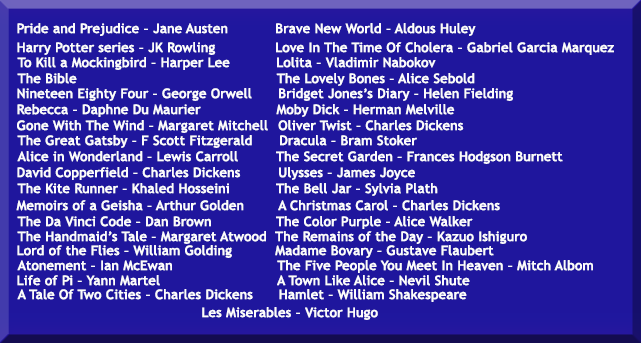 Just in case you want to know the 37 titles I have read, they're listed below. So, like Ricky would say to Lucy, I got some readin' to do. It looks like "I got some readin' to do," too! Coincidentally, I just purchased The Da Vinci Code to read after watching the movie Inferno. 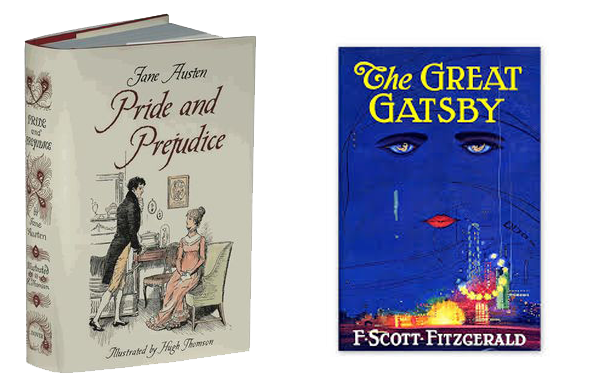 It's second from the top on my TBR pile, but it looks like I'll be adding a few more books to that pile, The Great Gatsby. Thanks for the list, Shirley! Ooops... That should have been "...including The Great Gatsby!" So many books...so little time. I forgot to say, I read the Da Vinci Code back when the frenzy was going on. Usually frenzy makes the book NOT live up to the hype. The Da Vinci code DID live up to it, in my opinion. I need to do some reading, too. When I checked my reading against one of those lists, I think I'd read 20-some of them. 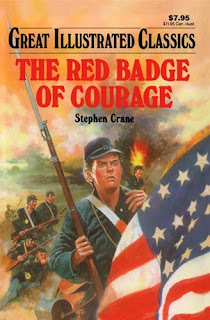 Some, I'm glad I read when I was young, because I just can't do it now--I read to be entertained (novels) or to learn (news) or for research (whatever it takes.) I enjoyed the post. Thanks. I haven't gone to the other lists I found, but I'm thinking of making my own. Writing this post has made me think of a lot of books I read that I'd recommend for everyone to read. So many books...so little time. My dream is to take a month off from work and just read, preferably on an island somewhere. :)Gone With the Wind is one I've read many times...it's my favorite. I only read it once. I've seen the movie over 50 times (yet, I'm keeping track). I tried to read it again a few years ago, but couldn't get past all the description in the beginning. Jill, as girls my friend and I read GWTW aloud to each other sitting on her porch. One of my fondest memories! What a thought provoking post. I just saw they are making a documentary of James Baldwin, which should be interesting. It should be. I saw a documentary on him years ago. It was probably in the 80's. I want to hear what they say now. Will watch it. Shirley, I love this! I've always wanted to do a list like this. I've read 40 of the books on this list. Some of these I know I want/need to read. But others... I'm not sure I could ever get through the entire Bible and I've tried both War and Peace and Crime and Punishment (DNF, but maybe now that I'm older?) You have inspired me to maybe find a similar list or even to try and push through this one! I had the same thought. I wanted to read some of the others that I haven't read. 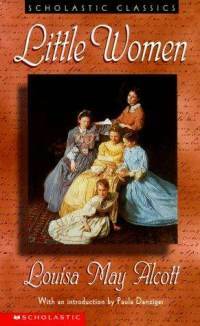 Like did I ever read Little Women? I read the Bible in college. It was required reading in my Humanities class and I did not attend a religious college. As the Russian Lit (another college course), I avoided it. Everyone who took that, hated it. I tried to read War and Peach, but sheer size of it was daunting and the character names were a problem at the time. I hate not knowing how to say a characters name. Maybe reading it today would be different, especially since I already know the story. You're ahead of me. I've read 24, although I've seen movies of a few more of them. Since I'd seen The Great Gatby, I decided to read The Beautiful and the Damned a couple of years ago. It's interesting to see how much has changed, and yet how much hasn't, like human nature. Recently my husband enjoyed a book and mentioned it's a modern take on Madame Bovary's story. Hope I have a lot of reading years left to get to the rest of the books on that list. I read The Beautiful and the Damned too. I wanted to read all of F. Scott's Fitzgerald's books. I think I've done them all except the last one which was unfinished when he died. If you've read through the Bible 10 times does it count for 10 books? lol. I was challenged a few years ago to do that and so I picked the Chronological Bible and that made it much easier and reading the Psalms and other books in context really helped. I've read 20+ of the books. And like Liz, I read not to be entertained. 10 times, WOW! Once was enough for me. It's not very flattering to women. I read for entertainment too. Sometimes I want to learn, read nonfiction, research books, etc. Sometimes I want to understand. 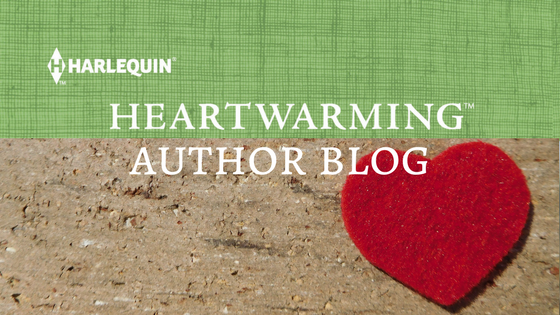 I read books outside my genre when I was in a critique that has different types of writers. I wanted to be able to give a constructive critique. Most times, I want to be swept away into a new and exciting world with a great hero, just me and him. I'm not worried about the world or the other people in it. Fun to have a list, Shirley. I think whatever cheers us, enlightens us, inspires us belongs on our personal list. The women's books in the Bible tells us how strong and clever they were at a time when women had little choice but to survive on their wits. Shirley, that sounds like heaven! I love heroes. Great post. Thank you. It was fun doing it and a little disheartening that I hadn't read as many books as I thought I should have. But I can still read more, so that's the good thing. What a great list. I looked it over and I've read a lot. I didn't count them. You've read some I haven't. I still love the early books listed as classics. A lot of people today say they can't get through them. Thanks for this post. I read a lot of the classic, although not in school. I did them on my own because all my friends had read them and I felt left out. Many were really good books, but there was that James Joyce that we all hated, Poertrait of an Artist as a Young Man. I'll never pick that up again. Wow, I really stink. I'm embarrassed to admit I've only read about 11 books on that list. Some are on my TBR list, some I'll never read. Not interested. Besides, when it comes to book love, I believe it's in the eye of the beholder. I read The Great Gatsby a few years ago for the first time and it was just okay to me. Don't kill me, but I felt the same way about To Kill A Mockingbird (Interestingly, I don't think I saw that one on the list). People LOVE that book, but it didn't amaze me. I realize some books are allegorical, nevertheless the story still has to wow me, and it just didn't. Now, I've read (and continue to study) the Bible several times over the past 20 years or so. It can be difficult to swallow some of what's in it, but I am in wonderment over the prophecies that are in there, especially the ones that are undergoing fulfilment in our day. I think the Bible should be first on that list because God's letter to his children trumps any and all others. And the Bible is the only book that accurately foretells events. I've read so many wonderful books that will probably never appear on that list, and I'm sure I'll read many more fantastic ones that won't either. Thanks for this great post. I enjoyed it. You don't stink. Just think of ALL the books you have read. Yes, To Kill a Mockingbird is on the list. That and the Great Gatsby show up every Sept/Oct on the USA Today list because of school's reading requirements. Reading is the best things about being alive, Denzel W. is my mentor and I listen to His motivational Speeches online and I am Starting to read the #1 invisible man.